A frame from the Apidea mini nucleus mating hive. 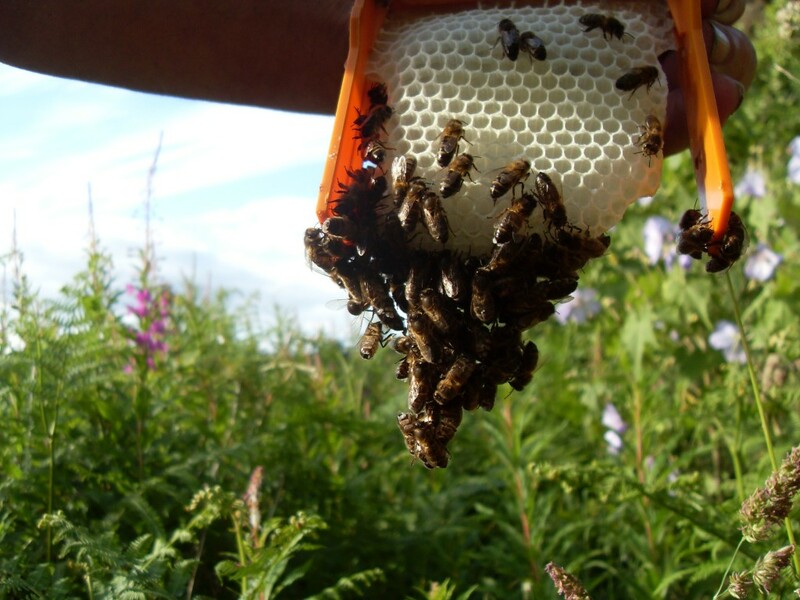 The Apidea mini nucleus mating hive only uses a small amount of bees. We use these to breed our queens. July 6, 2011 | Filed under Uncategorized.